Book and pay online, have a van waiting for you at the airport or hotel. Pssst.... we also have a great deal on island hopping tours! Click to check it out. Don't sweat it. All vans have air conditioning. Tell us where and when you are and we'll get there. We have 7 vans a day to each direction. Want a van for yourself? we offer private vans as well for the best price. 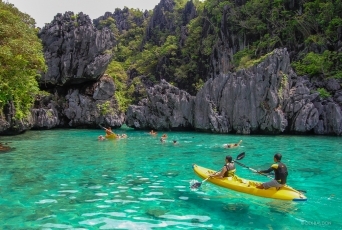 Island Hoping - El Nido is all about islands and lagoons. The most beautiful ones you've ever seen. There's the small lagoon, the big lagoon, the secret one, and many more. 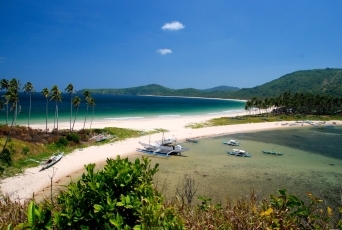 The best way to experience them is an island hopping tour, where you jump on a boat and sail from island to island. 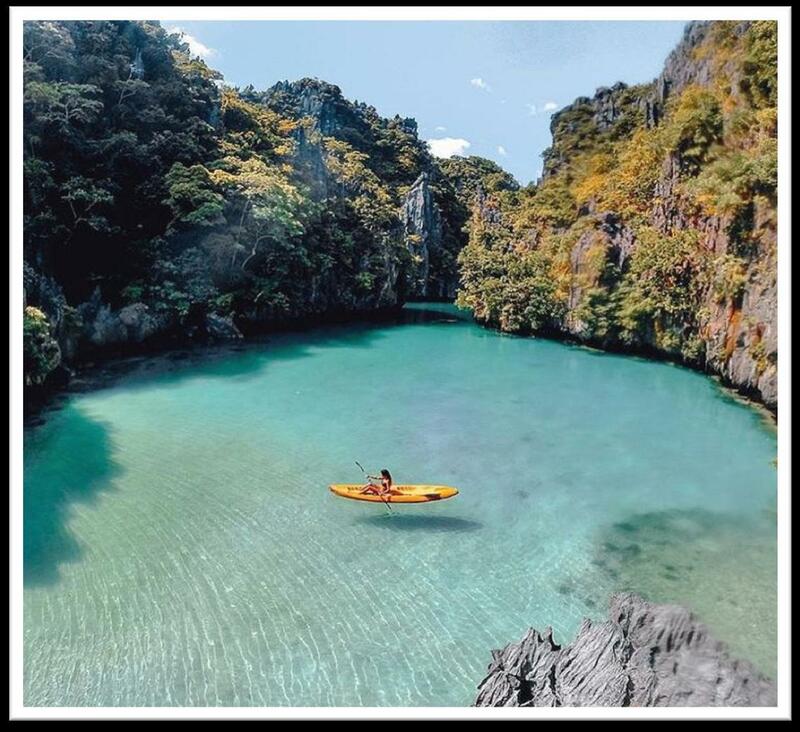 Chill on the beach - El Nido's magical beaches are the perfect place to take a step back and relax. some of the best beaches in the island include Nacpan, A long white sand strip, which at some point actually has water on both sides of it, and Las Cabanas Beach, which is filled with food and drink stands which will make your time pass faster. 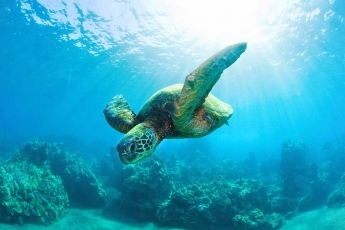 Scuba & snorkeling - the clear water and the rich marine life, make El-nido the perfect place to dive. There are lots of options and diving clubs. 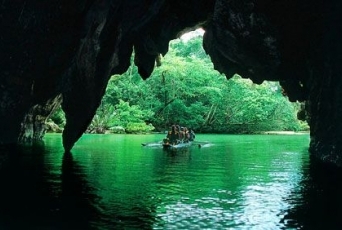 Sabang Underground River - Touted as the New 7th Wonder of the World, the Palawan Subterranean River is a definite must-visit attraction in Puerto Princesa. This 8.2-km long Underground River snakes through a stunning cave featuring numerous stalactite and stalagmite formations. A clean inviting lagoon separates the registration site and the cave’s entry point. A: Most lines take between 5-6 hours. 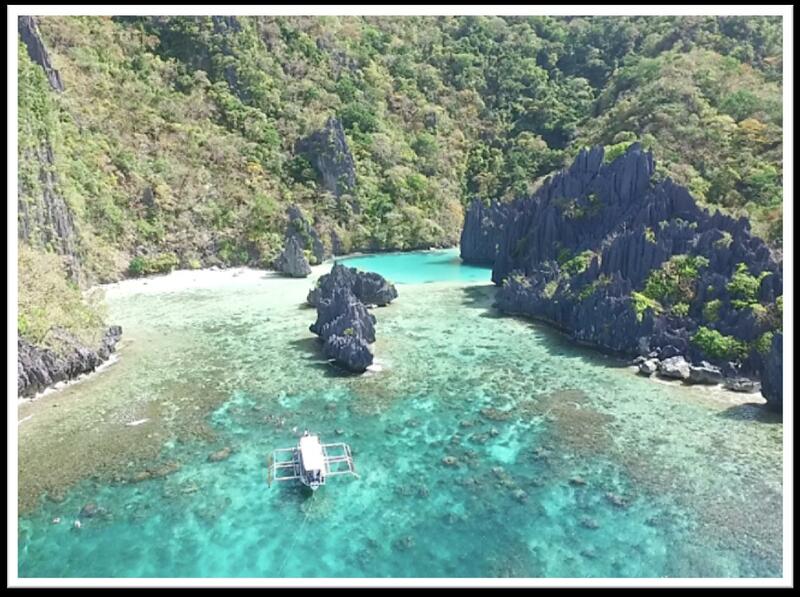 Q: Where can the van can pick me up from in El-Nido? Q: Where can the van can pick me up from in Puero Princesa? A: From your hotel, or from the airport. Q: Can you pick me up from Sabang area? 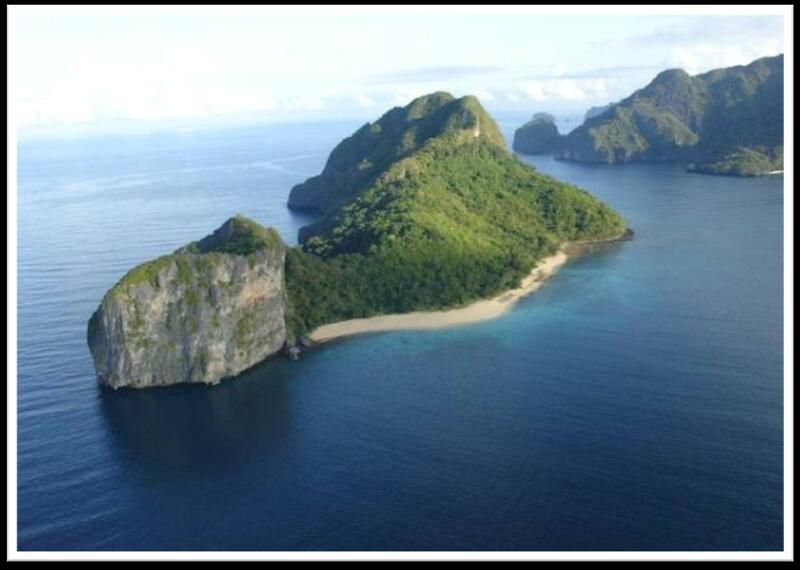 A: No, we do not pick up from Sabang, but you can be dropped off at the Sabang junction on the way to El nido. Q: Can the van drop me off somewhere along the way? A: The van takes a straight route and can only pass through Roxas. If you'd like to get off at Roxas please mail us in advance. 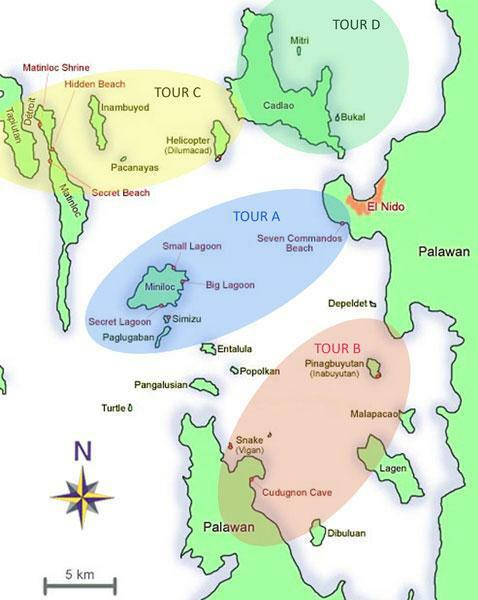 The departure area of Tours is in El Nido Town, pick up time is between 08:30-9:00am. You will be pick up from your accommodation (within the town area only). 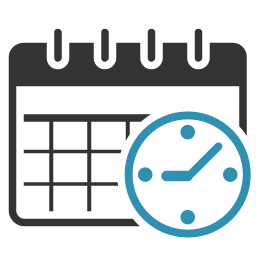 The duration of the tour is about 7 hours in total. The tour finishes around 4pm o’clock. Drop off will be in El Nido Town. 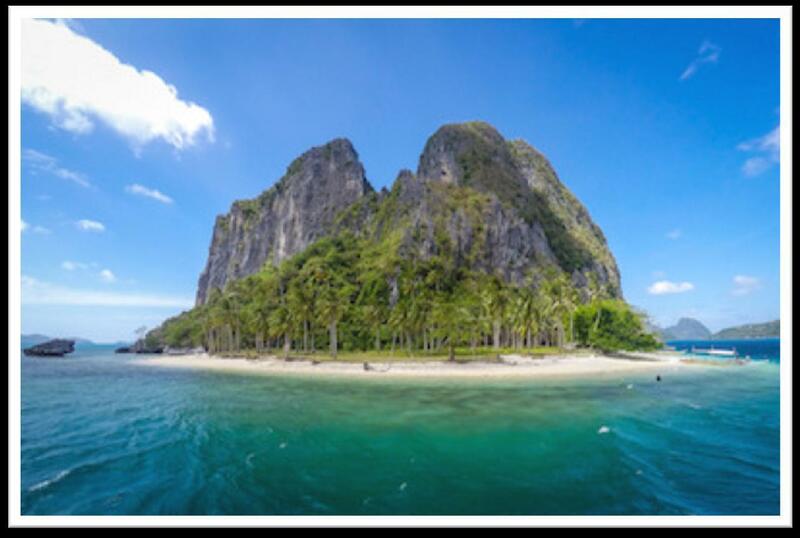 El-Nido Transfer is an online travel brand which is dedicated to bridging the online gap for local tourist suppliers.